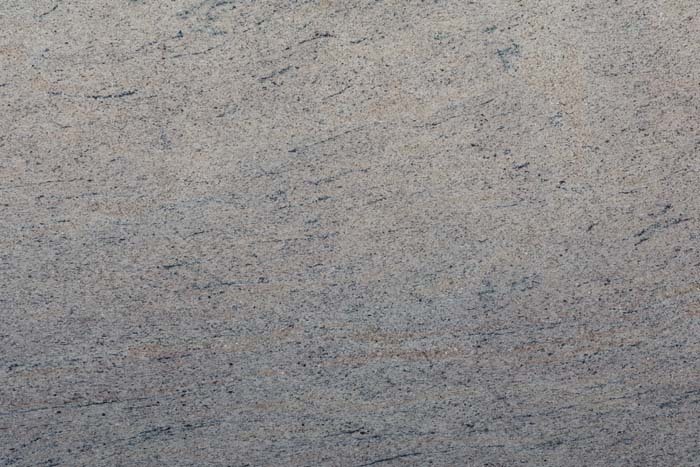 Today, granite has many applications in the commercial and domestic world including tiles, wall cladding, flooring, kitchen worktops and splash backs, bathroom surfaces, pub bar tops, restaurant tables and worktops, fire places, water features, headstones and gravestones. 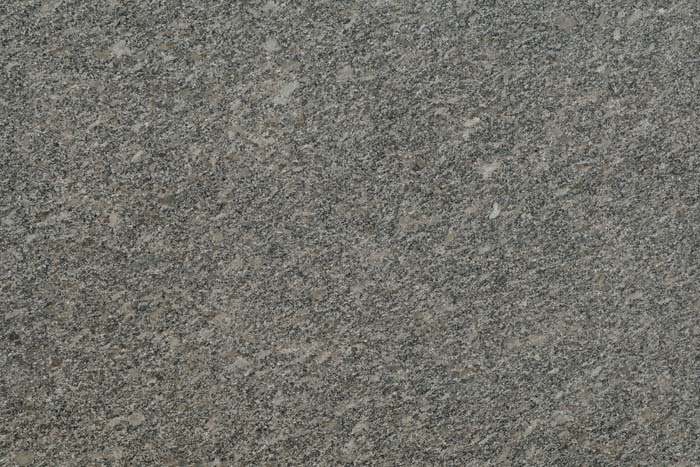 Granite is an igneous rock, formed by the crystallisation of magma as it cools in the Earth’s crust. 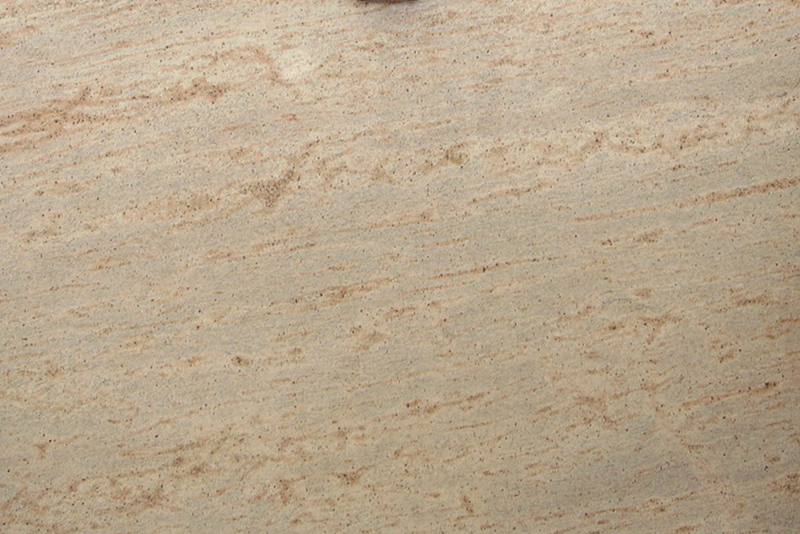 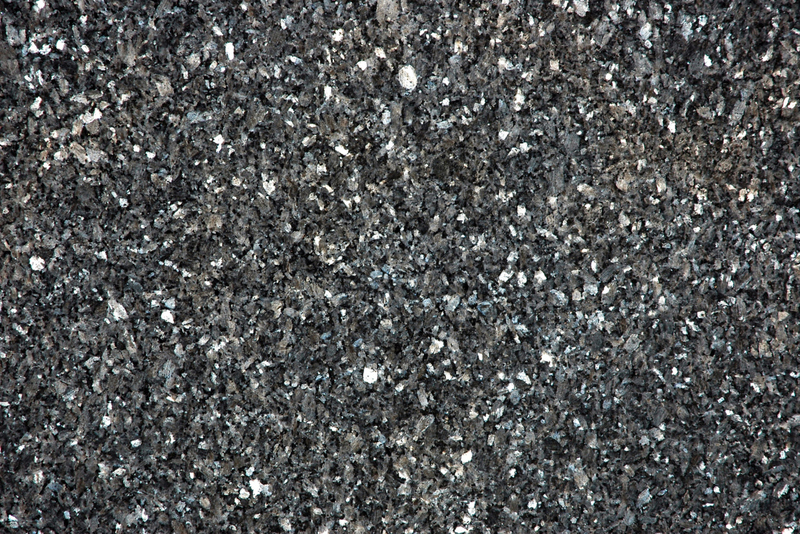 The proportion and type of each mineral give granite its unique appearance. 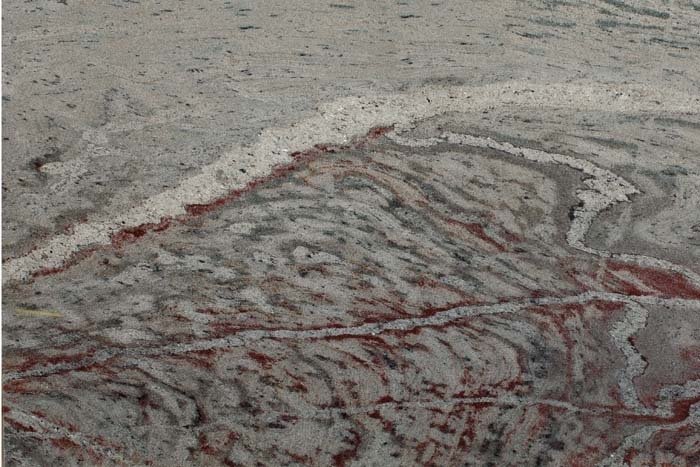 Different conditions and mineral ingredients at each quarry site mean that each area produces an individually patterned and coloured stone. 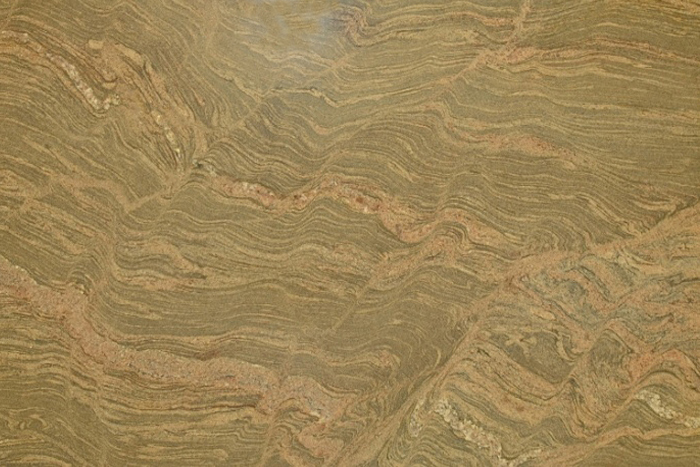 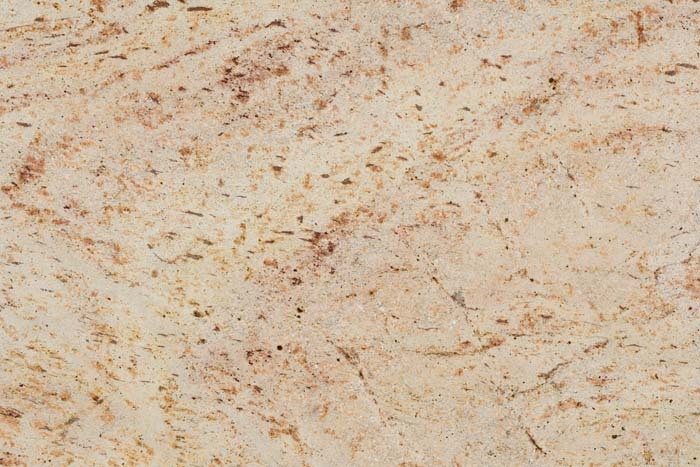 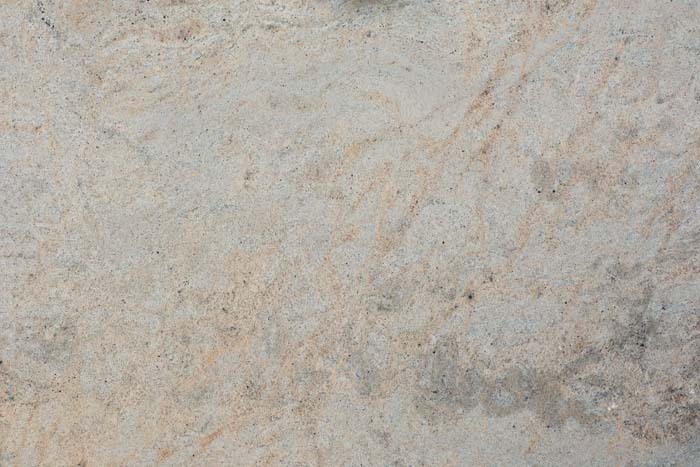 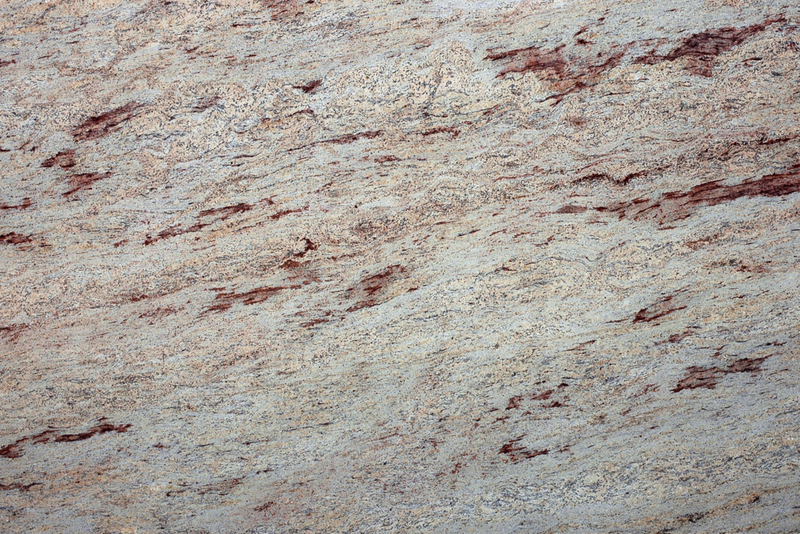 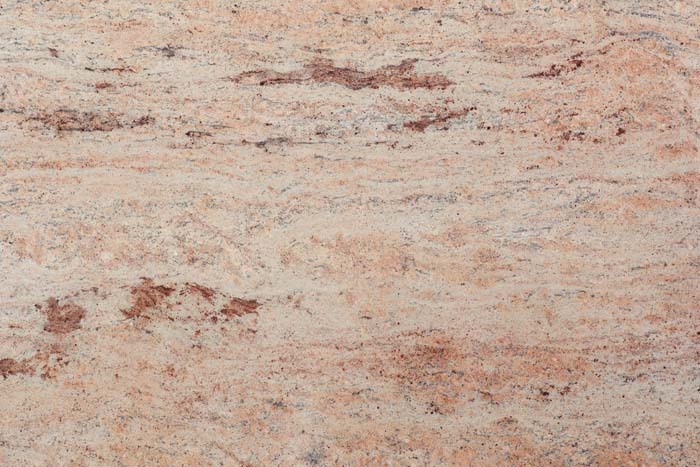 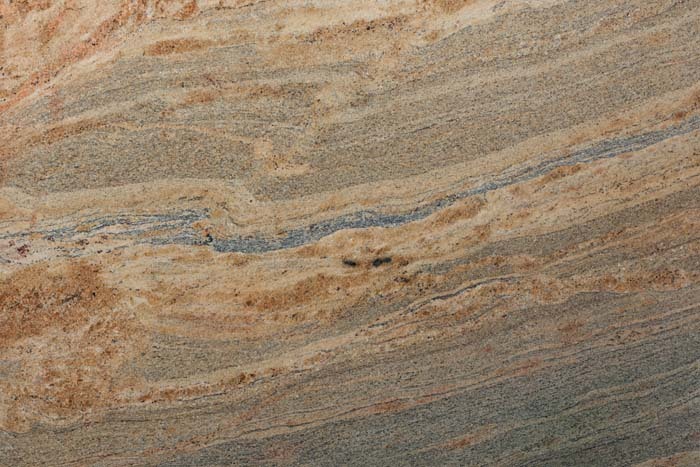 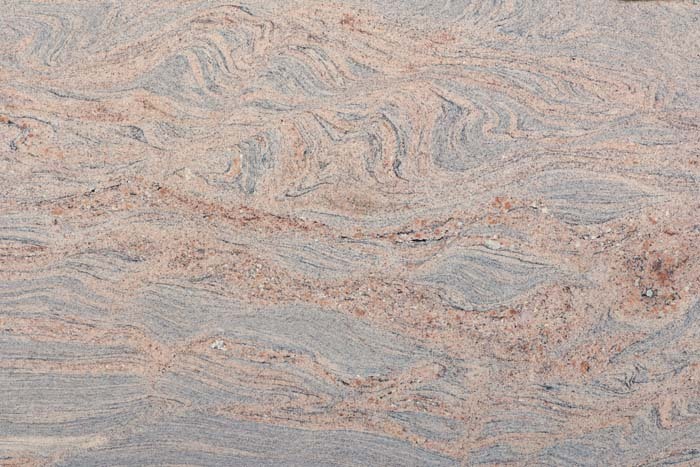 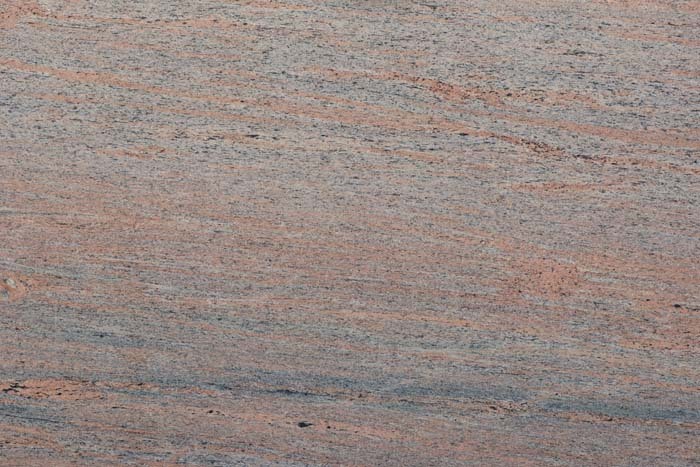 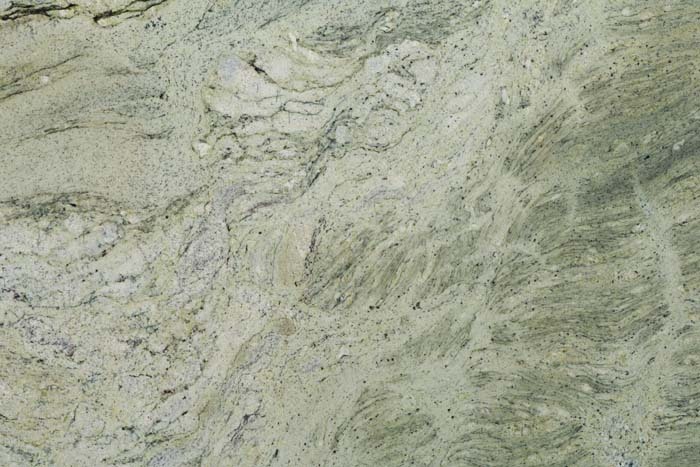 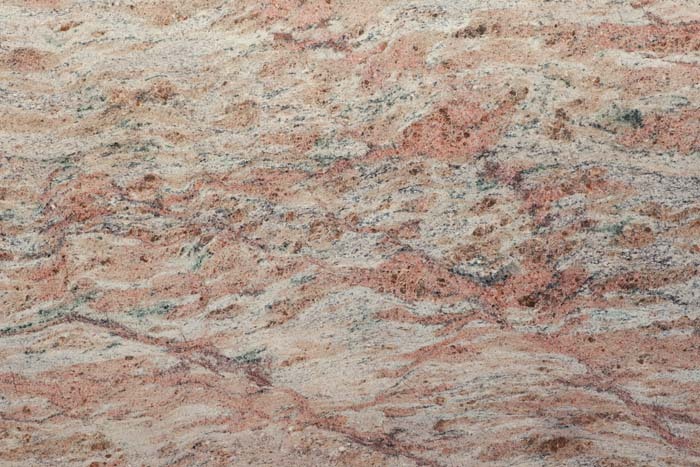 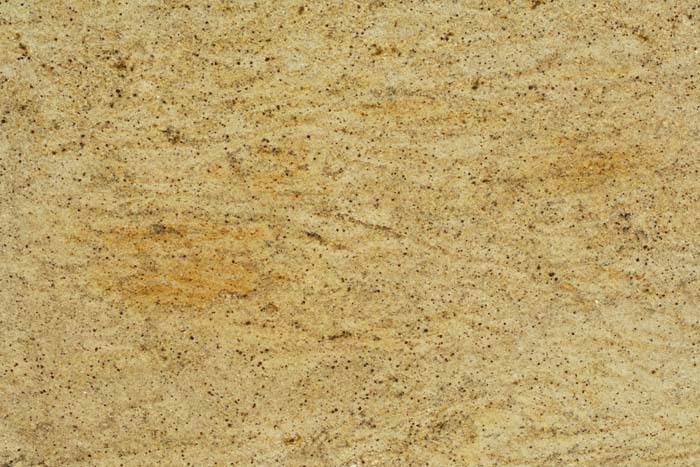 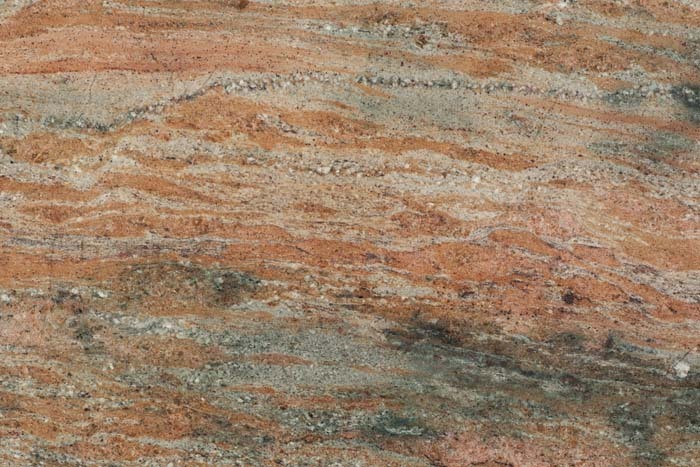 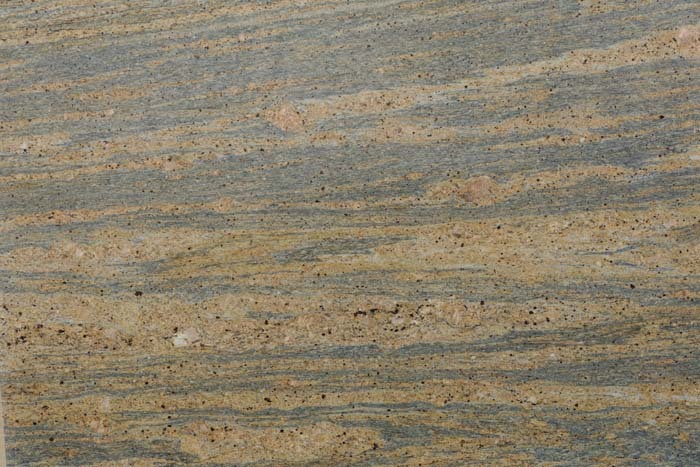 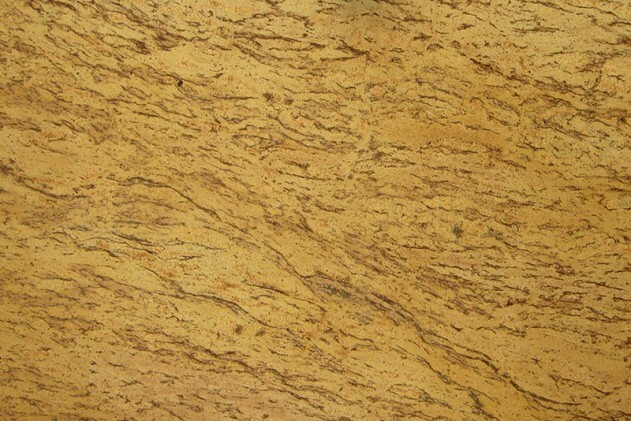 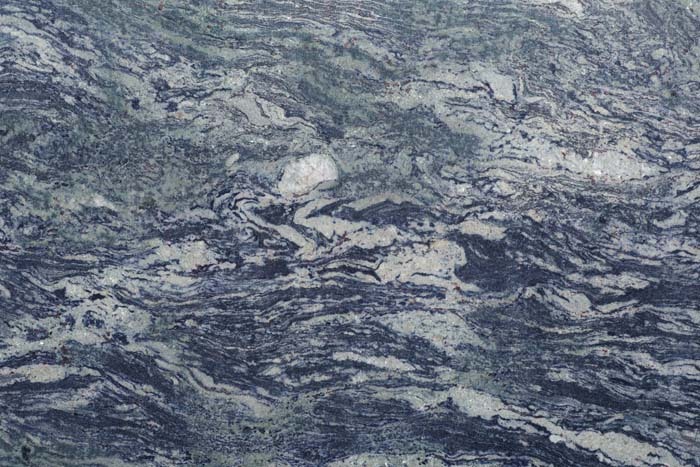 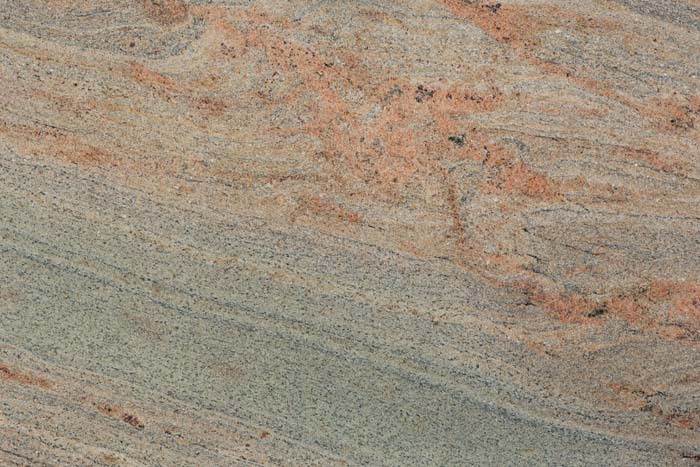 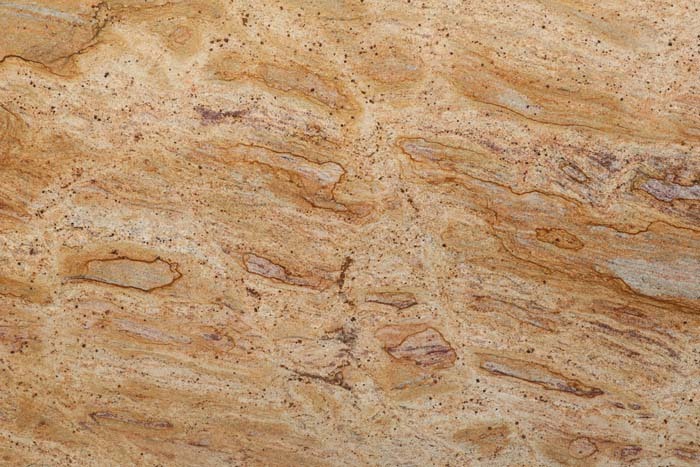 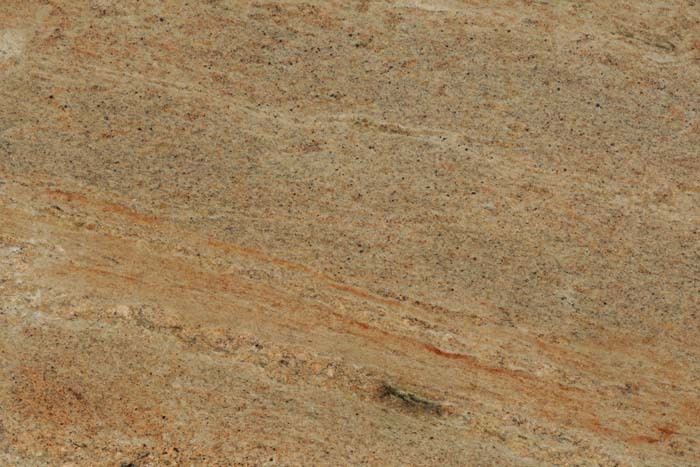 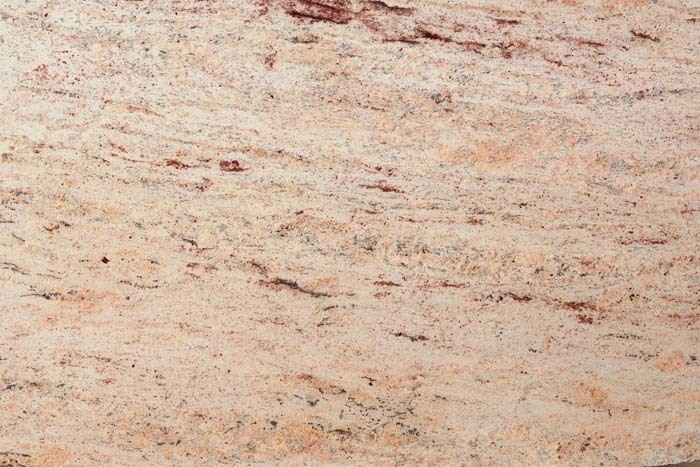 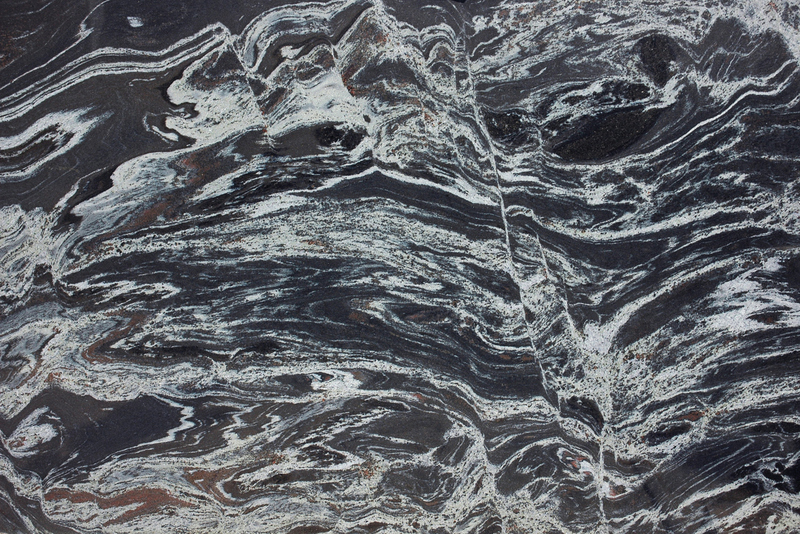 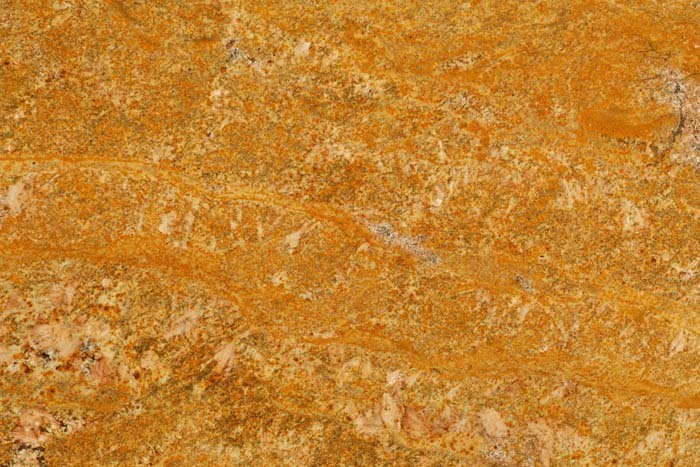 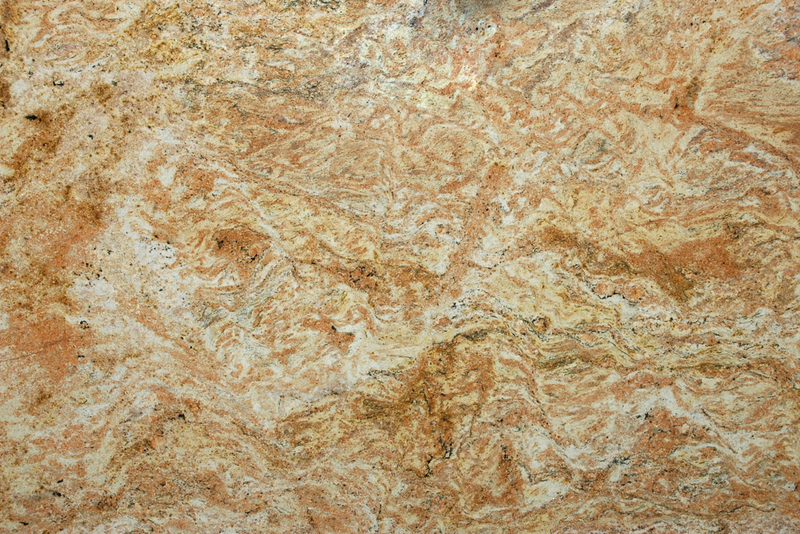 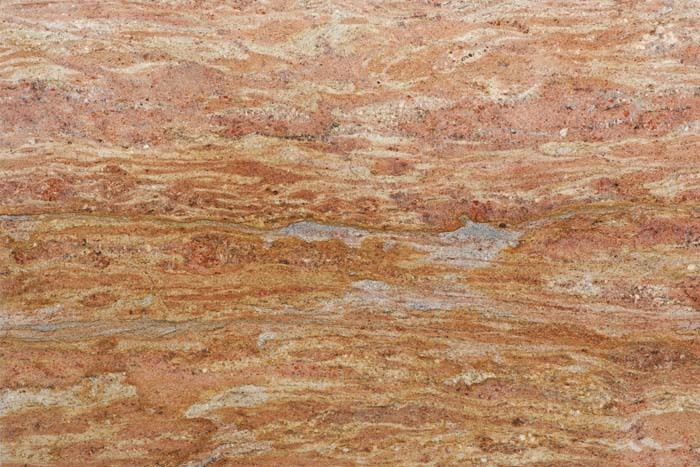 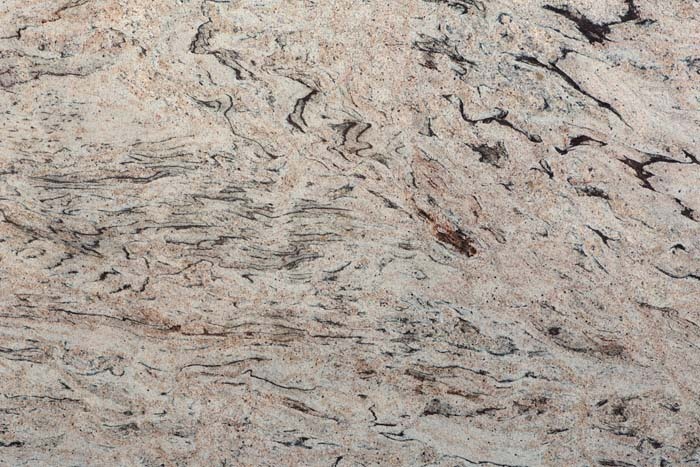 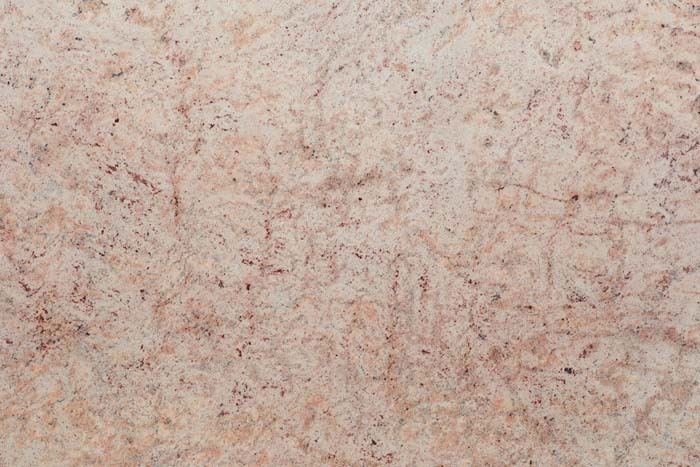 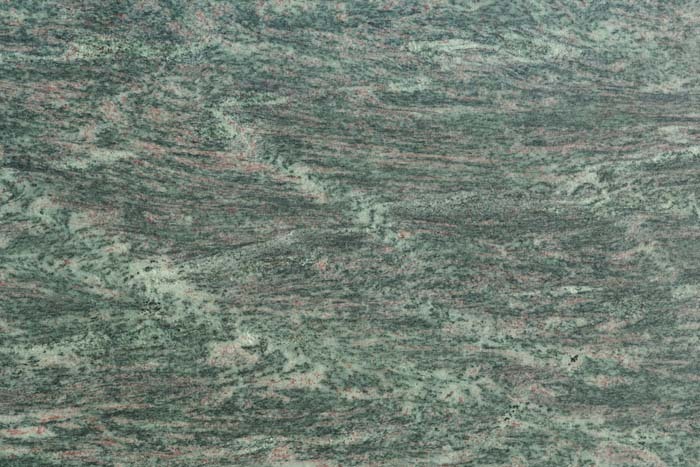 What geologists term “granite” covers a wide variety of rocks, but what is sold commercially for “granite worktops” covers a greater range still. 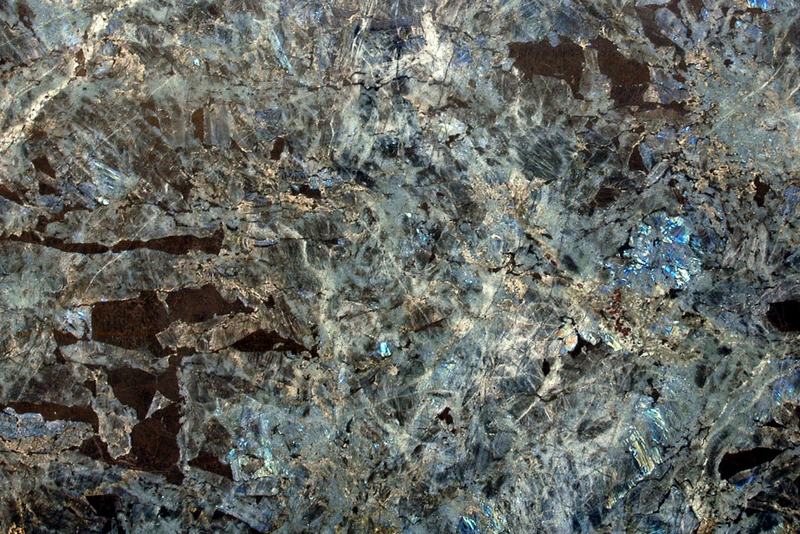 Syenites, such as Blue Pearl, for instance, are igneous rocks formed from magma in a similar way, but with little or no quartz content. 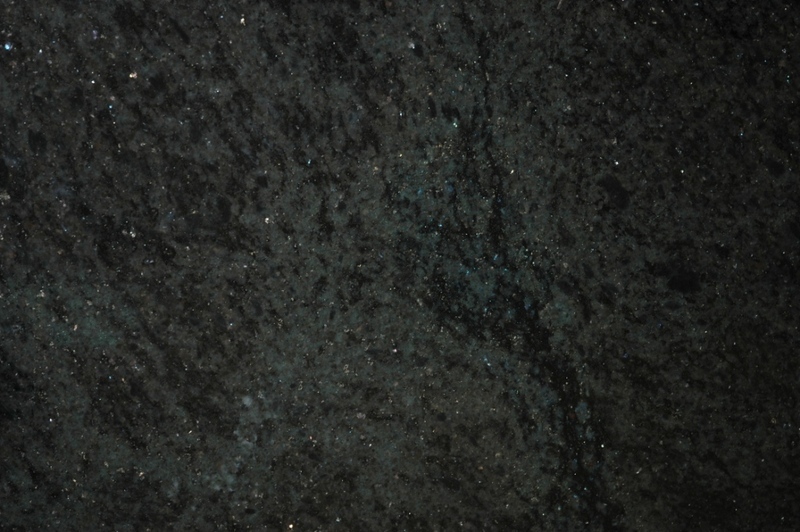 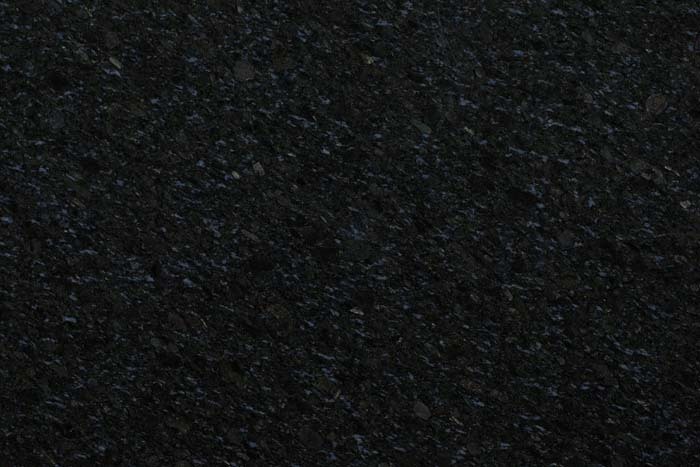 Dolerites include our Nero Assoluto, while Black Galaxy and Black Pearl are varieties of Gabbro. 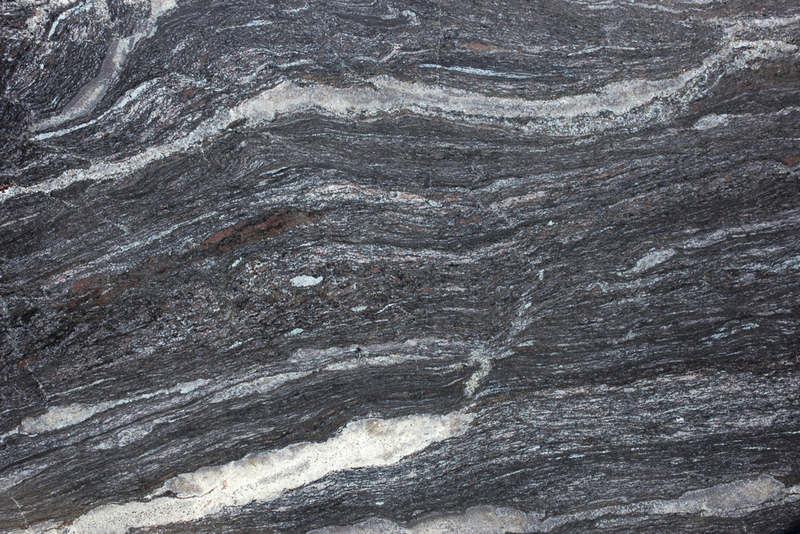 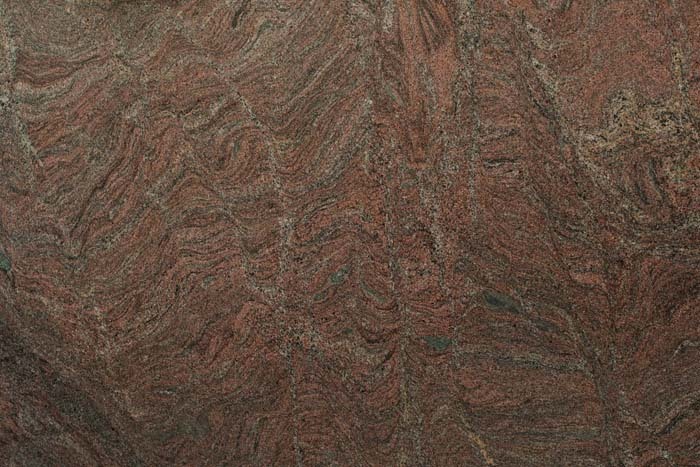 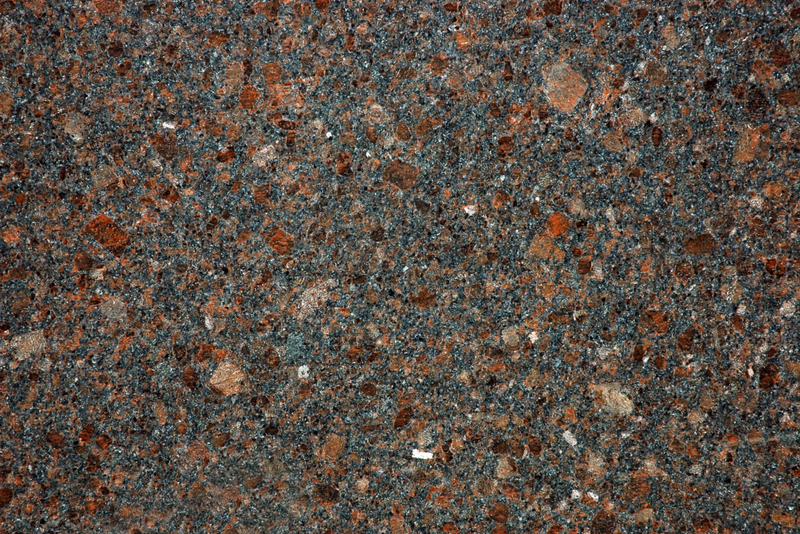 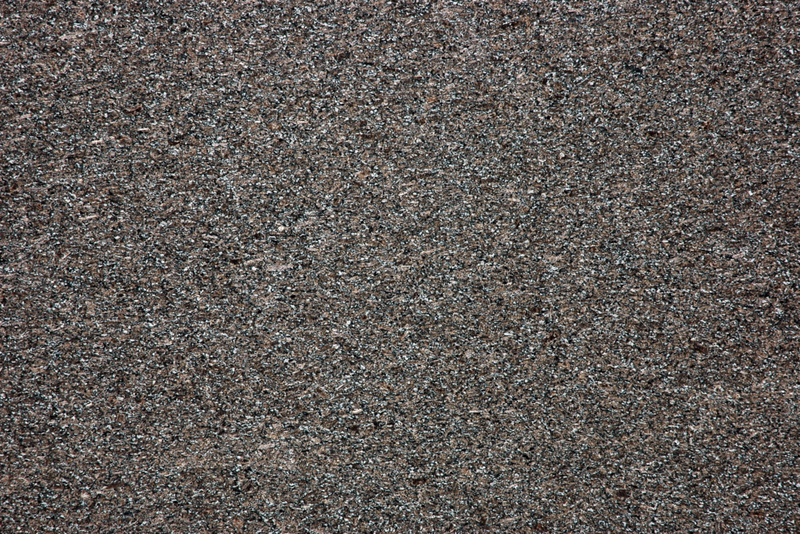 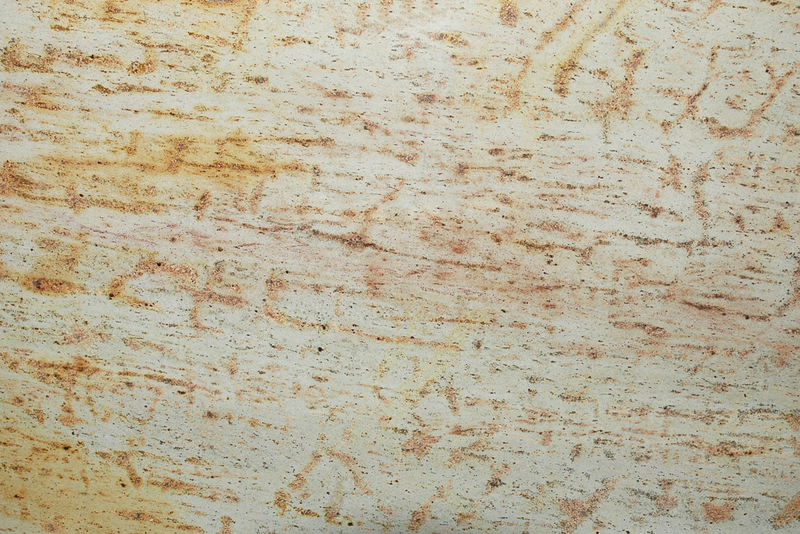 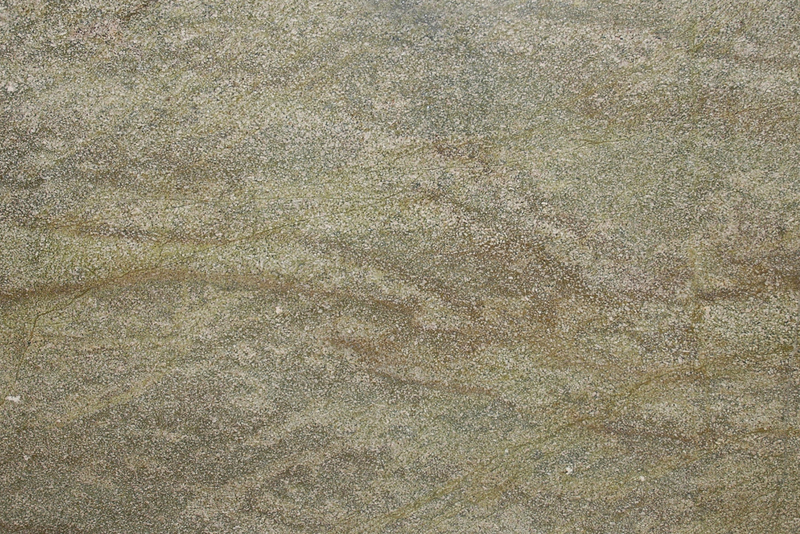 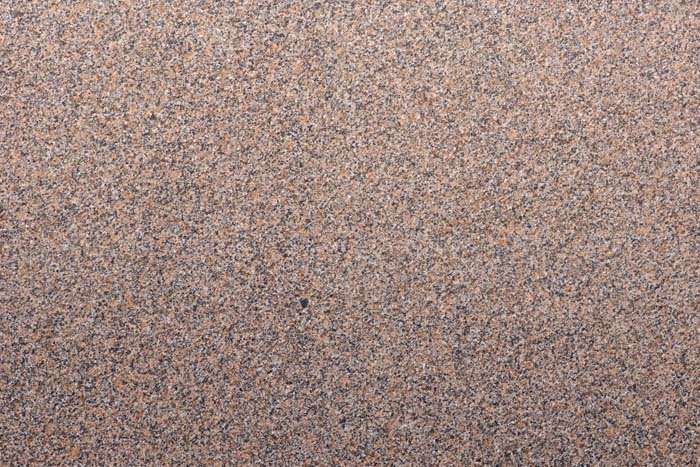 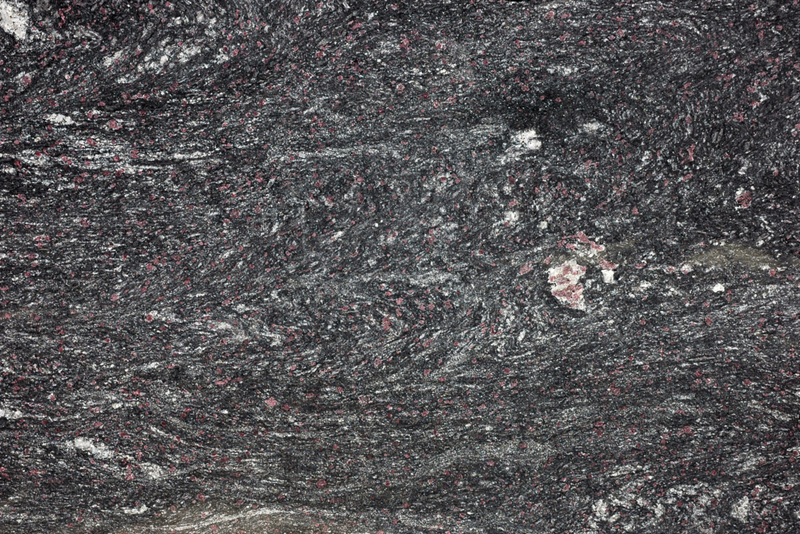 Some of the most excitingly patterned “granites” – such as Kashmir Gold and Ivory Fantasy – are in fact granulites – metamorphic rocks that have not formed directly from magma but from extreme compression and heating of granular material, which fuses into a hard crystalline mass with many of the practical characteristics of a true granite. 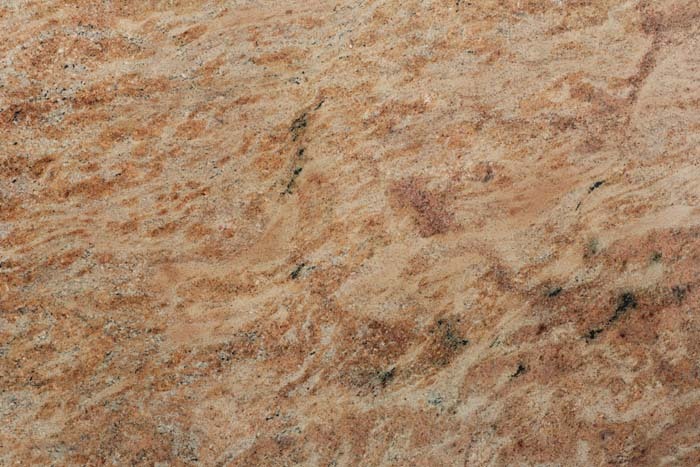  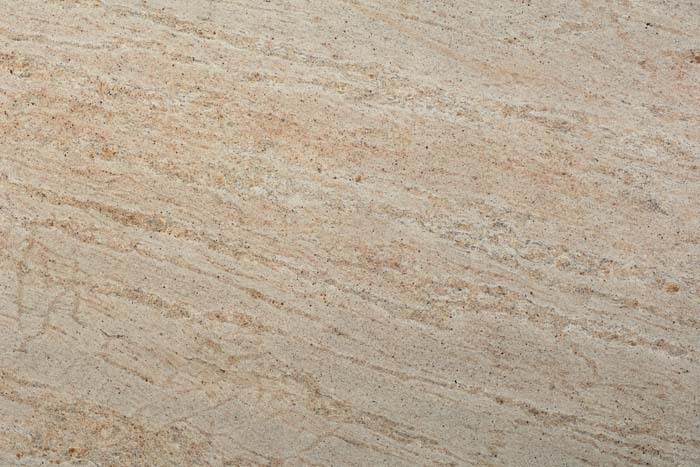 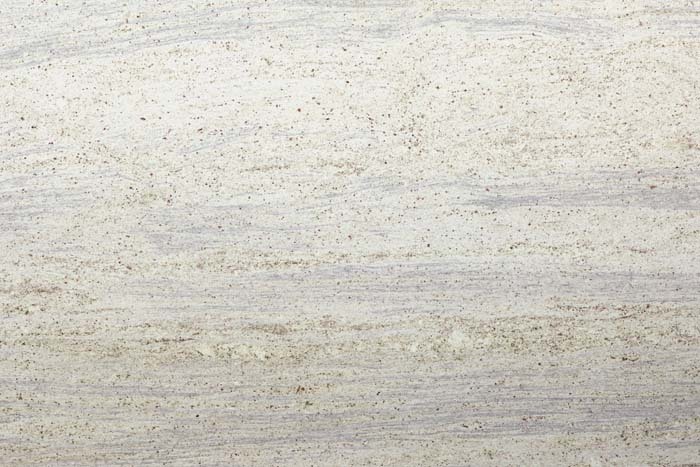 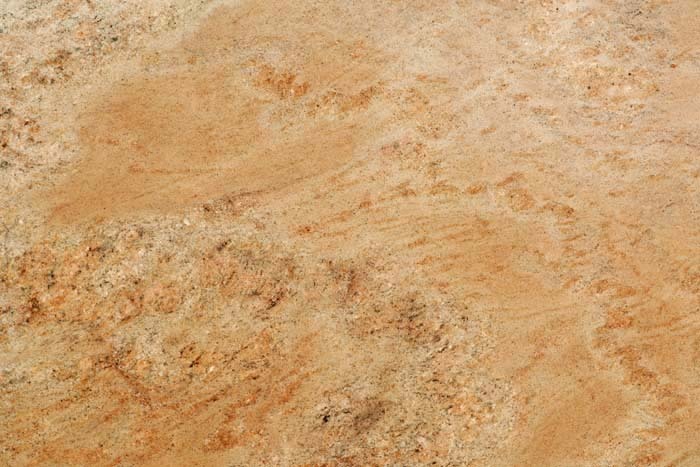 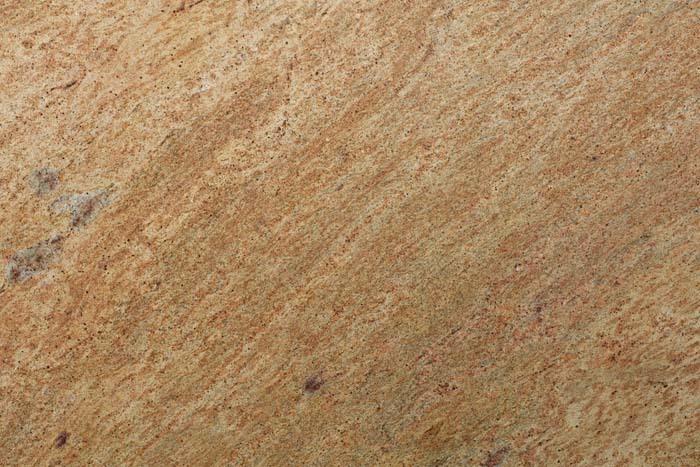 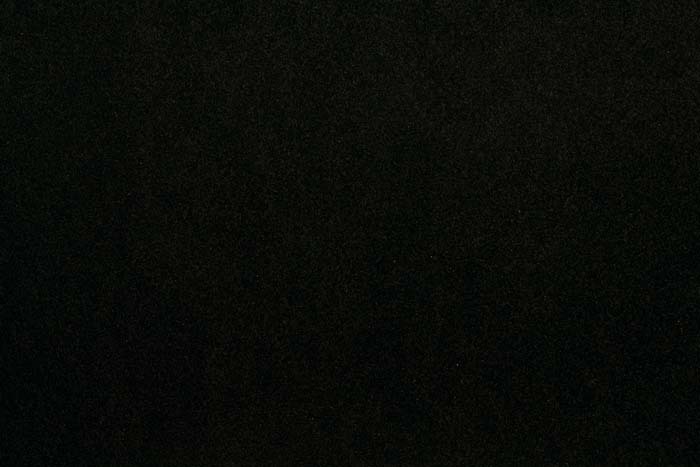 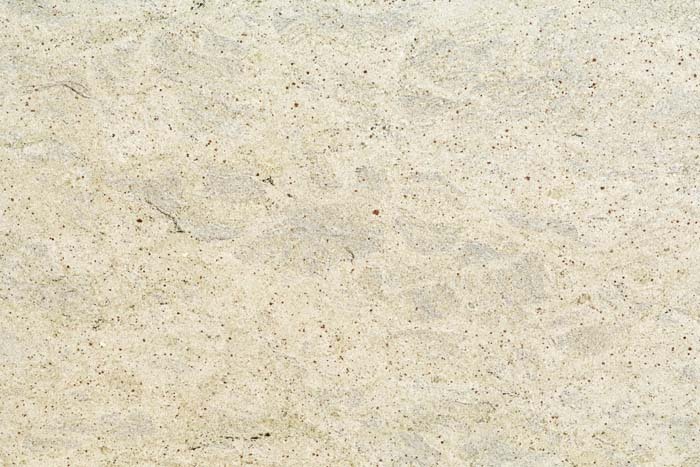 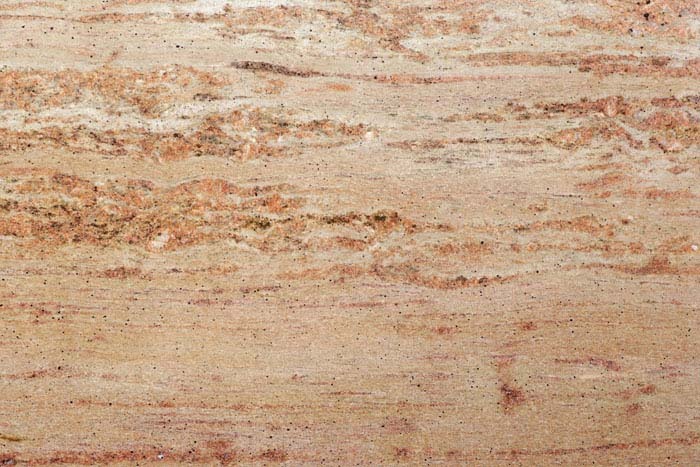 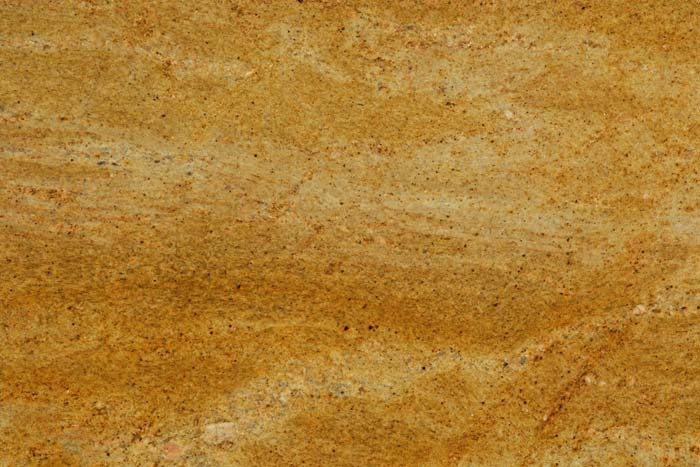 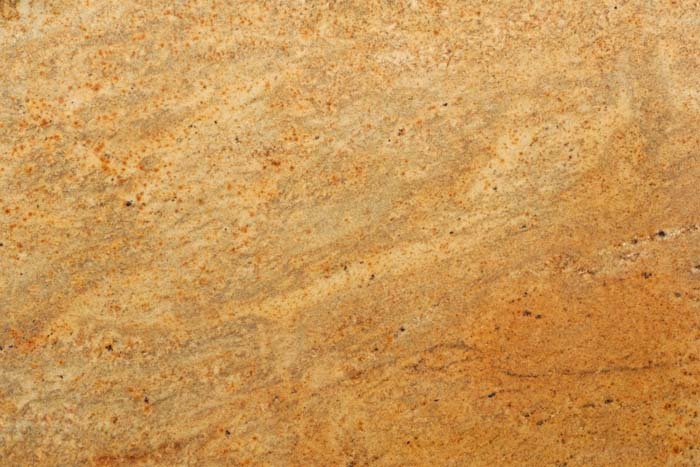 So the commercial use of the term “granite” covers stones of similar character and hardness, and these distinctions should be of no major concern in choosing a stone for your kitchen worktops. 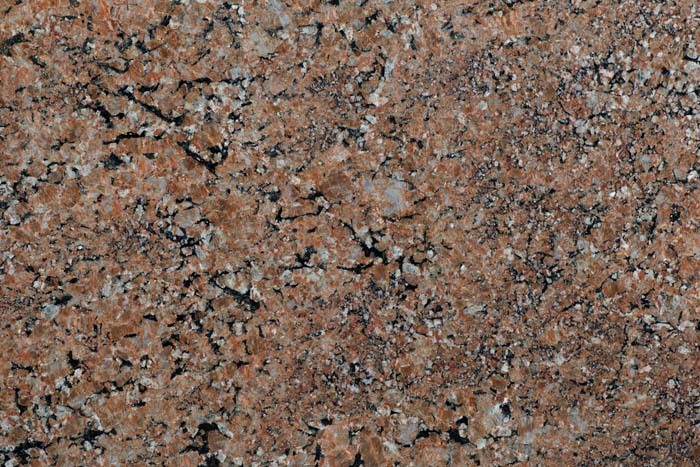 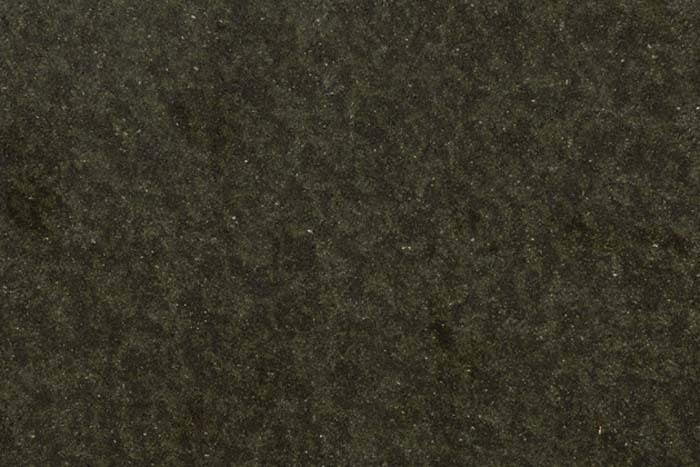 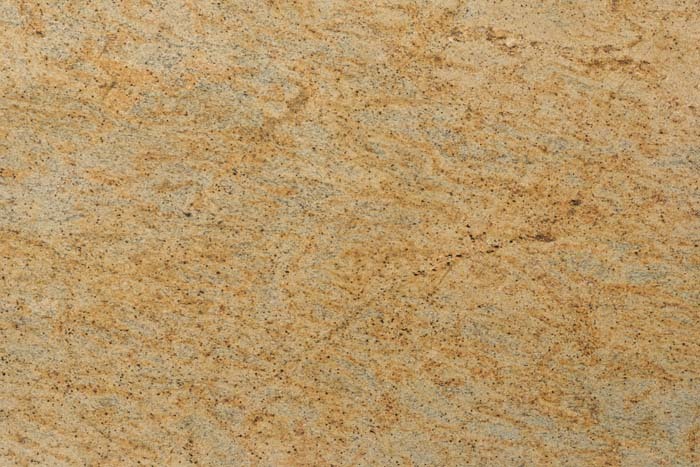 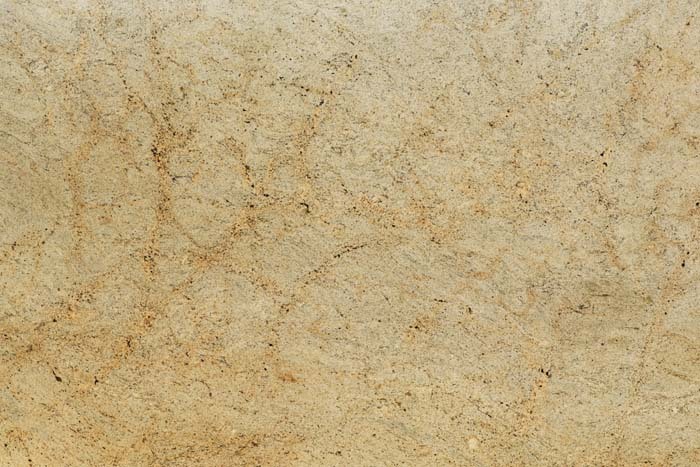 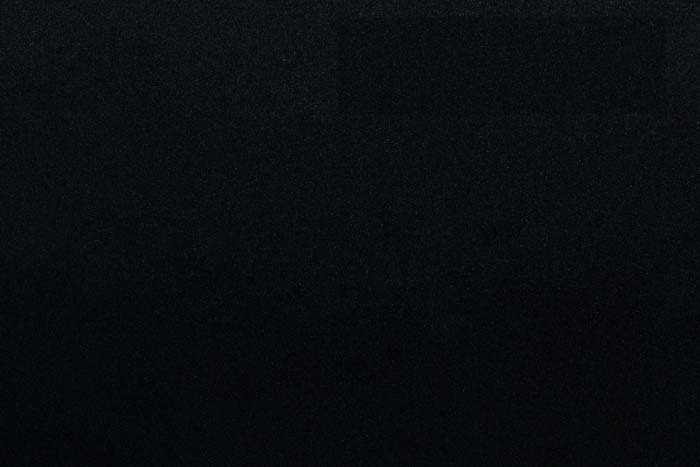 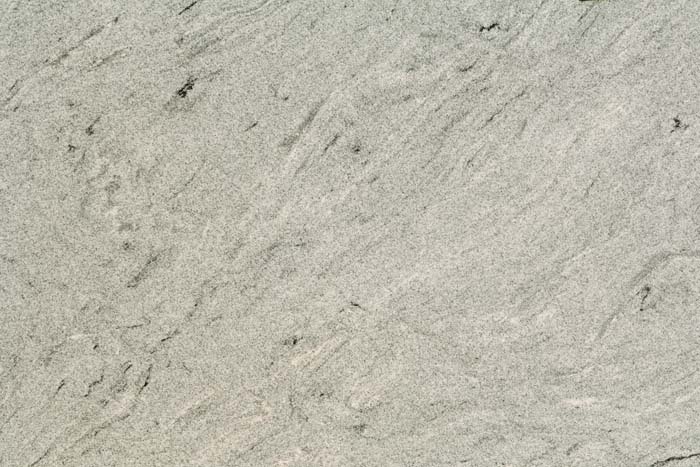 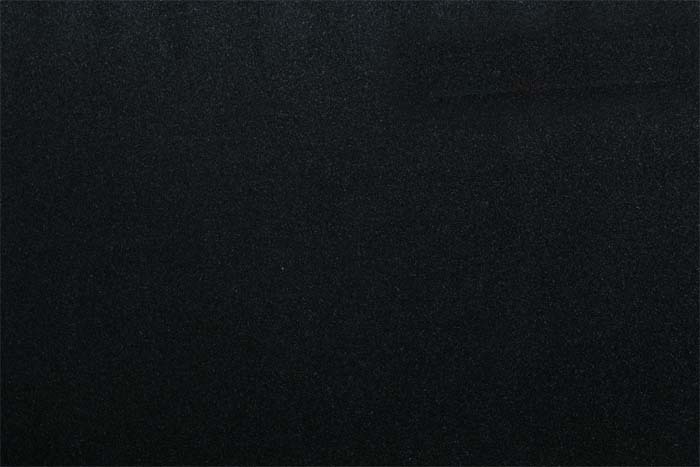 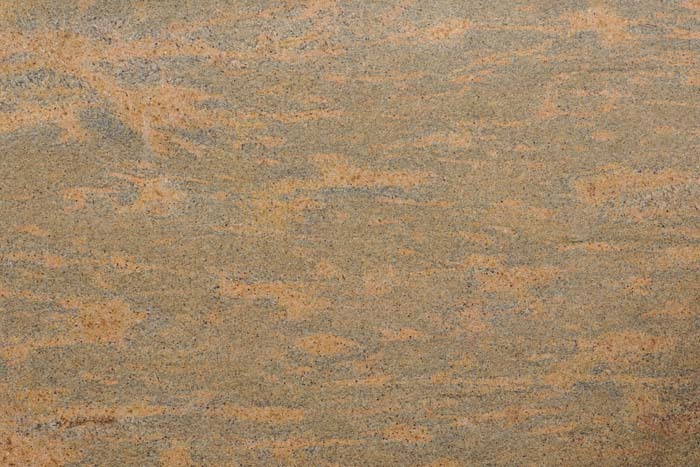 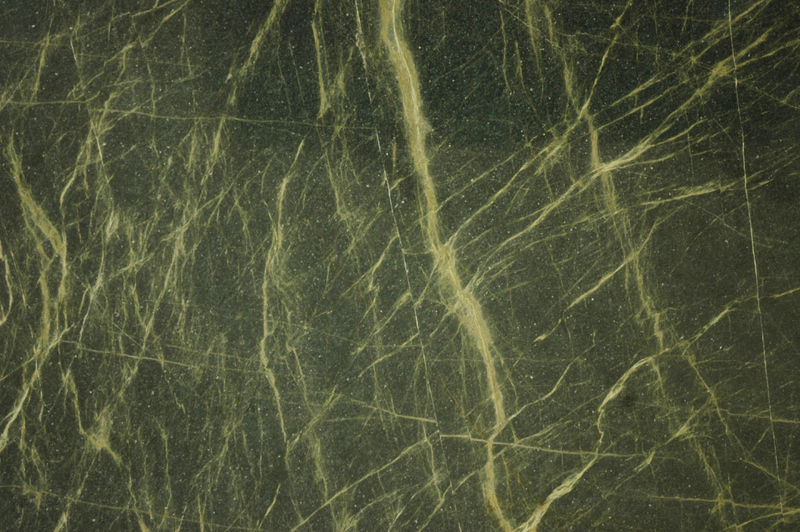 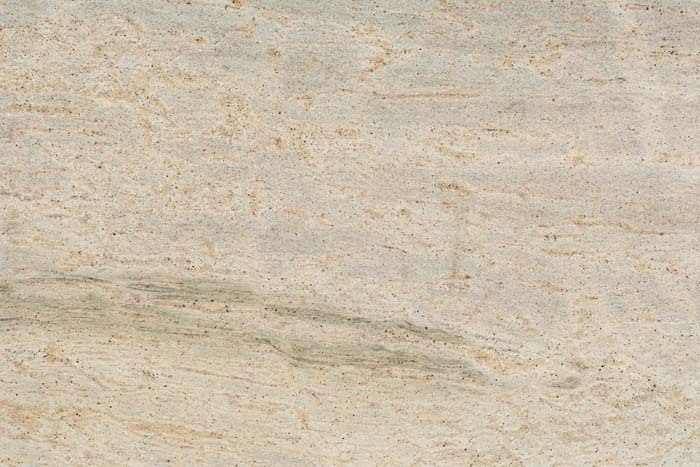 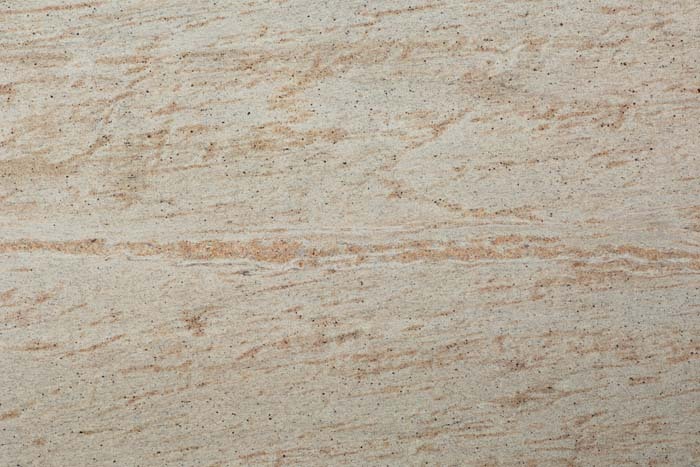 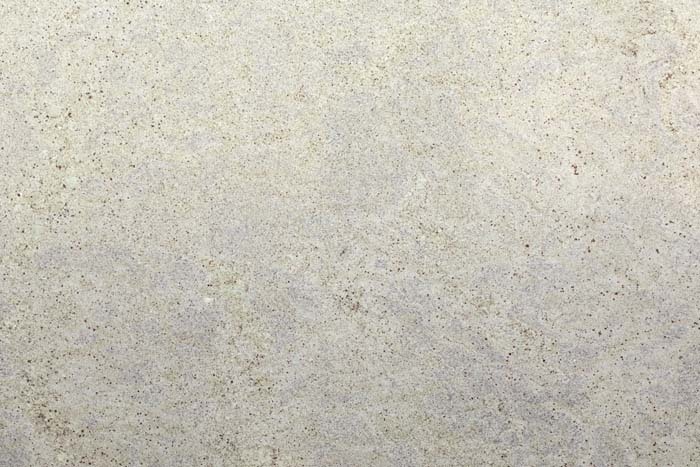 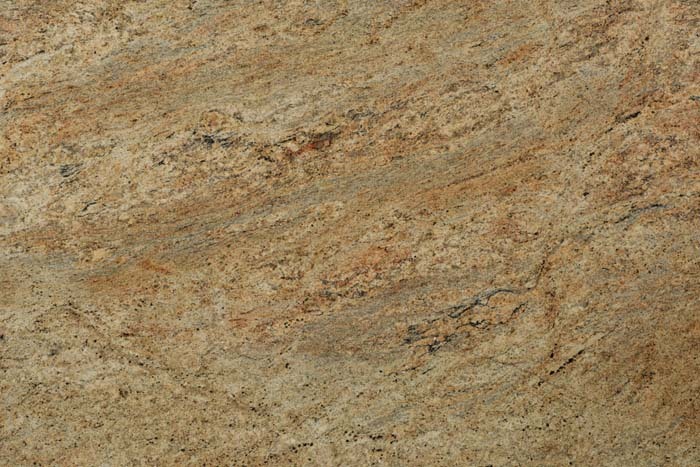 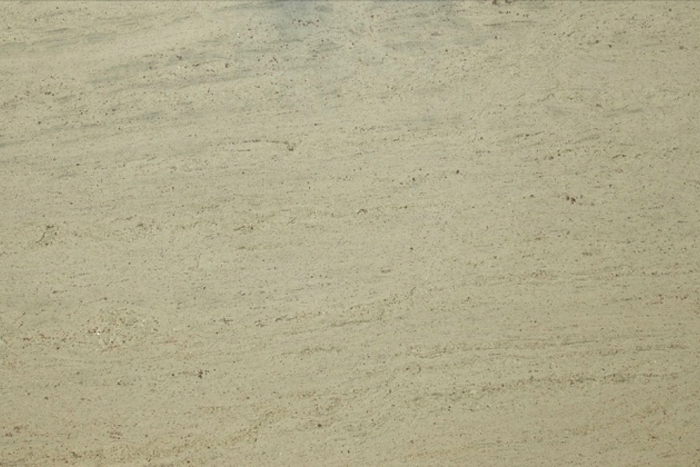 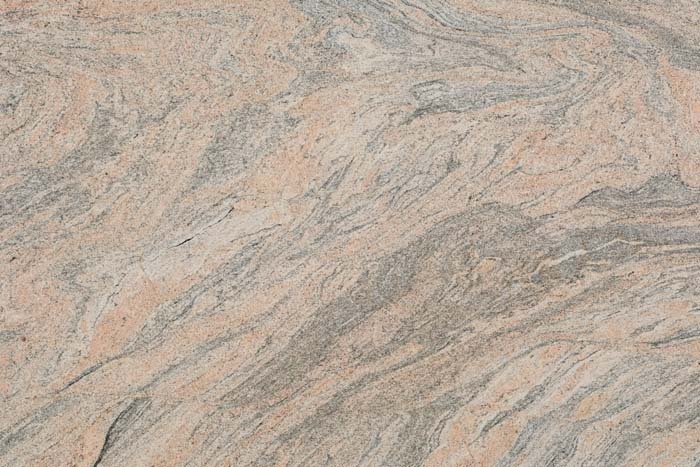 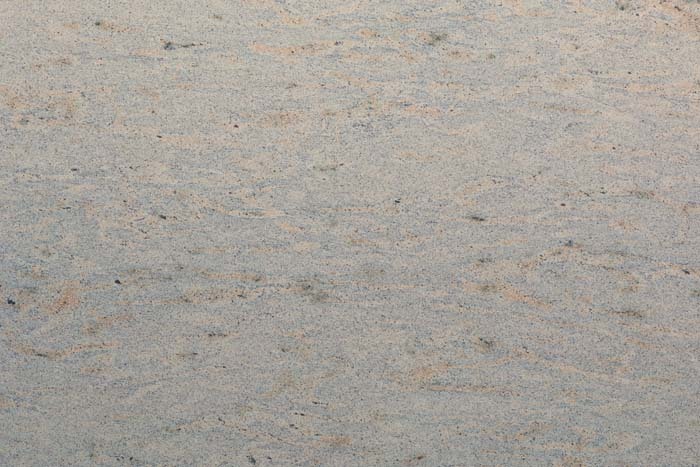 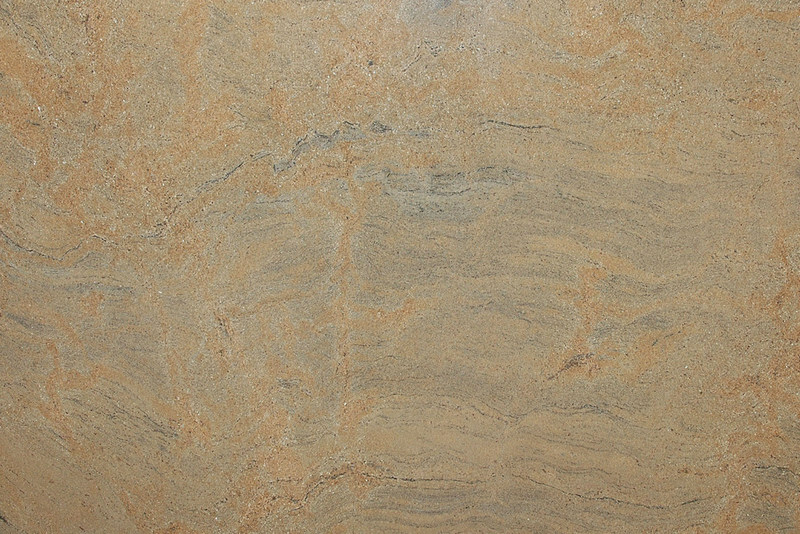 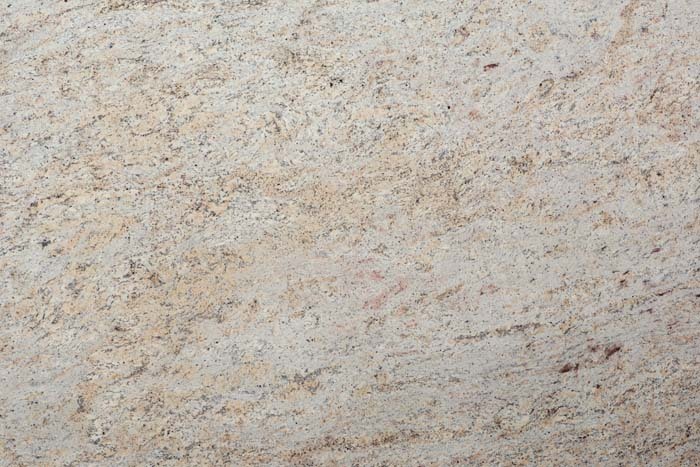 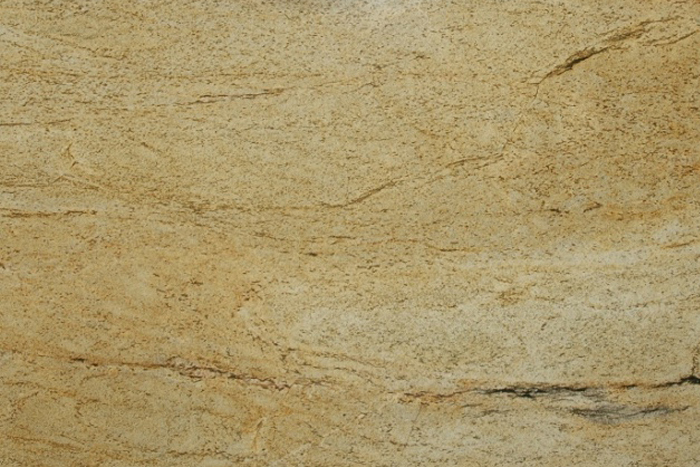 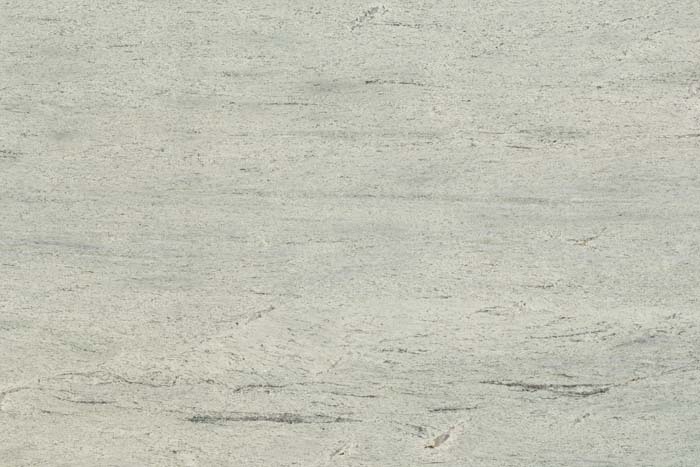 Granite offers beauty, easy care and durability. 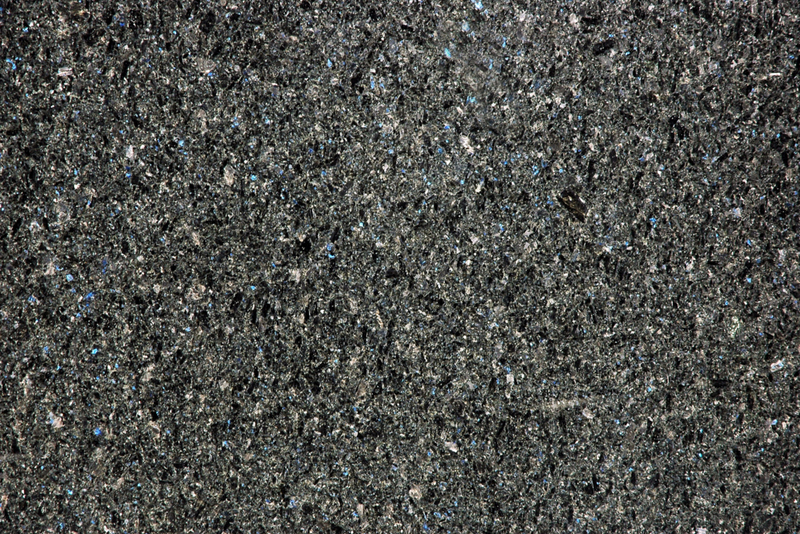 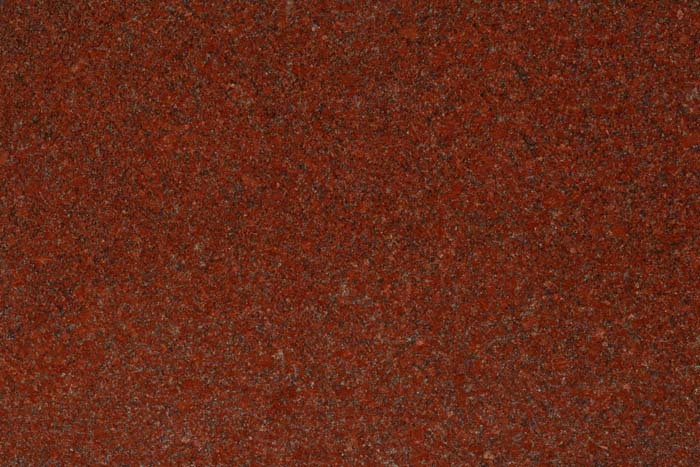 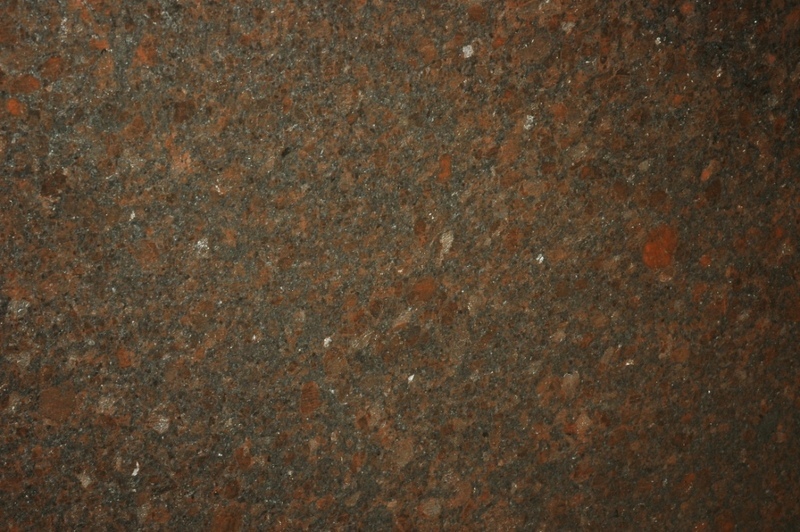 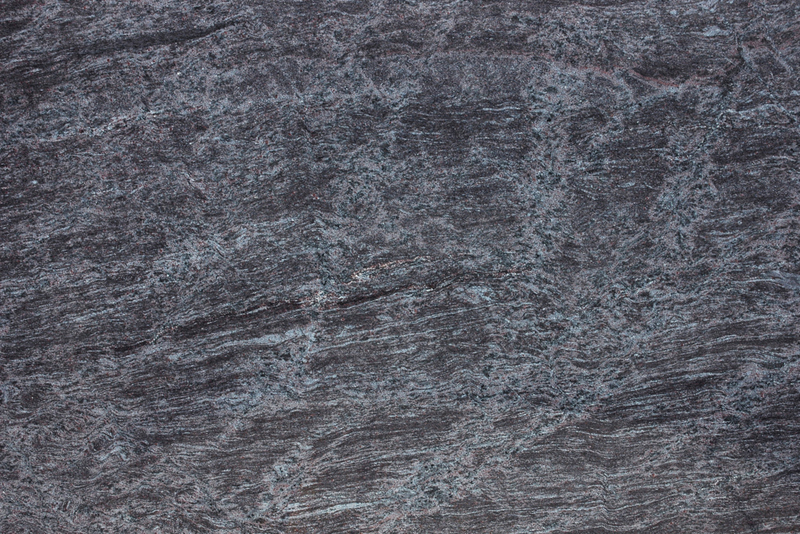 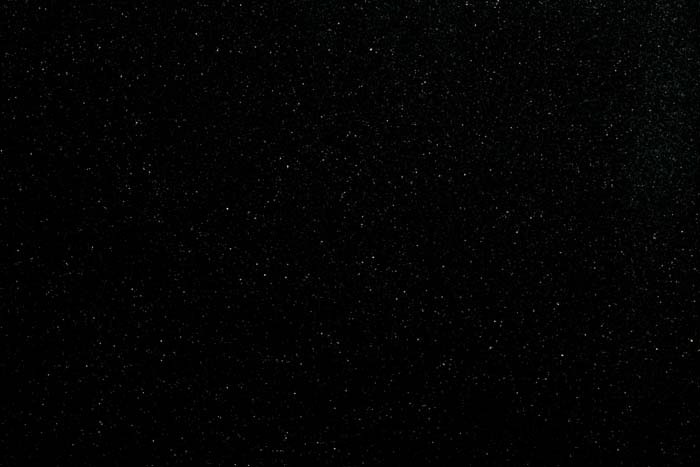 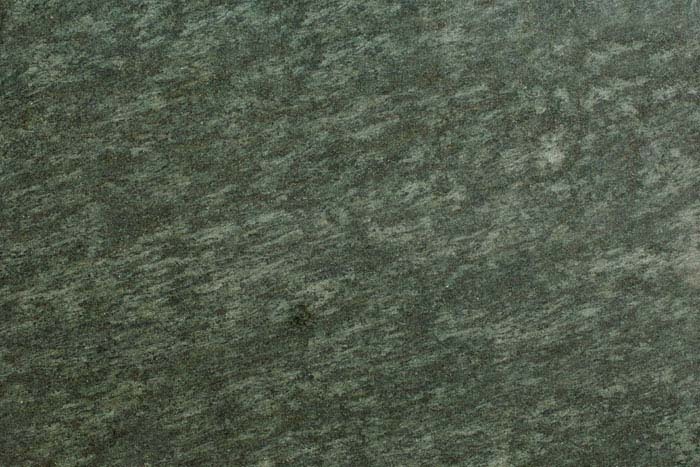 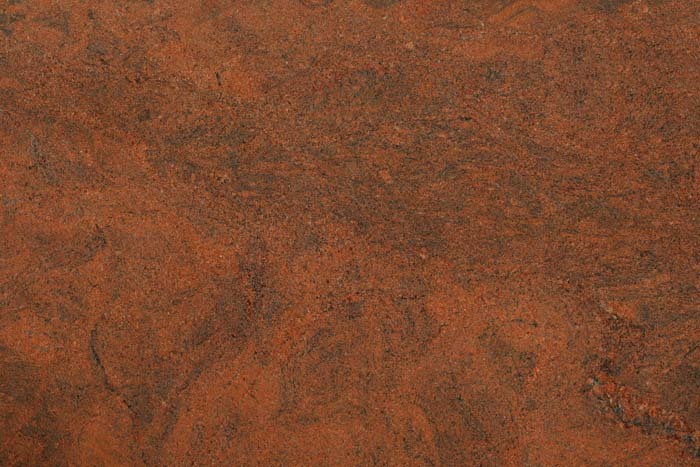 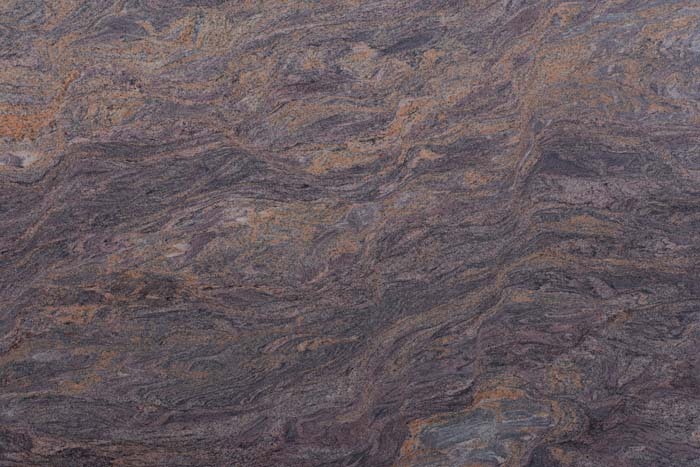 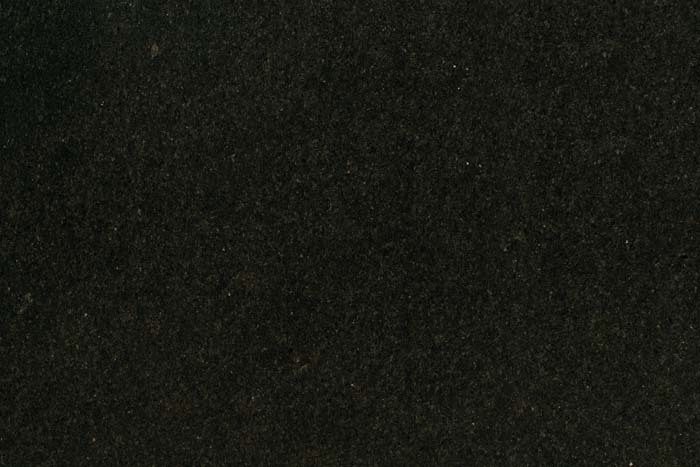 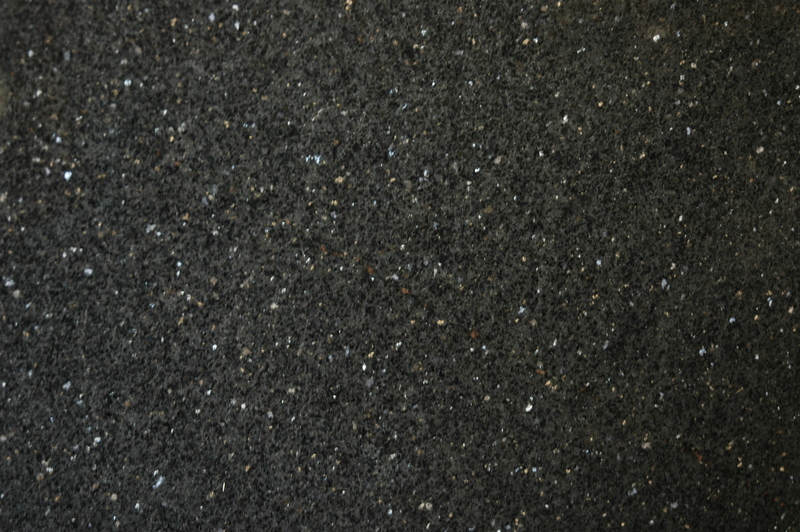 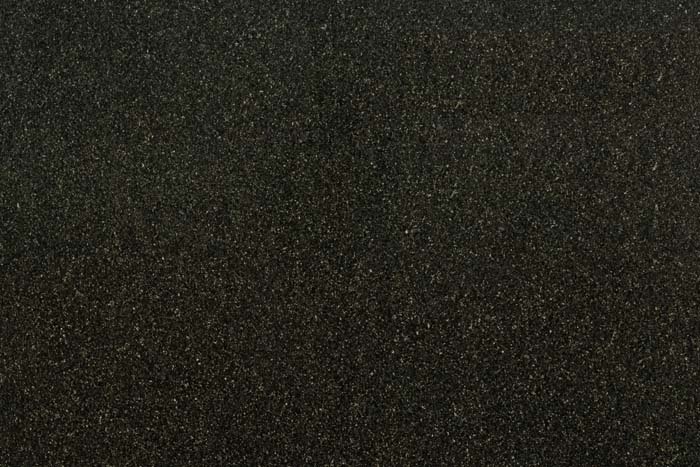 Granite is consistently hard, with very dense grain, making it difficult to stain and hard to scratch. 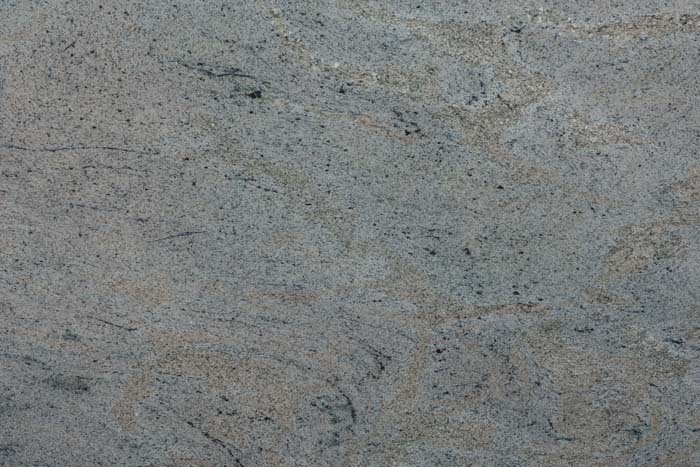 Although we would not recommend subjecting it to very drastic and sudden changes in temperature, it is actually highly resistant to temperature damage, and is an ideal material near ranges or hearths. 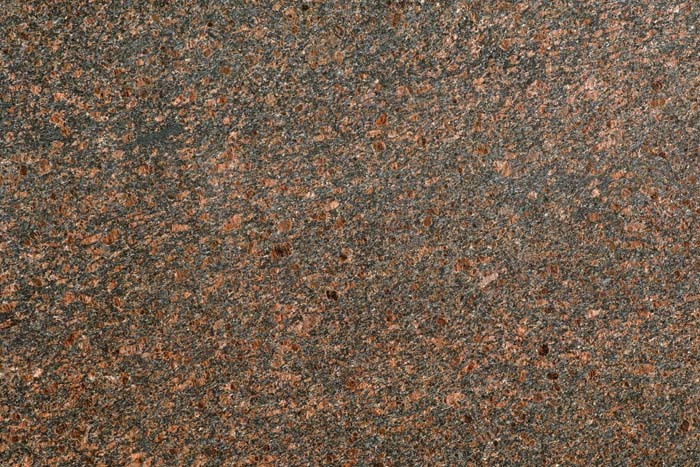 Cutting & chopping on granite is not recommended, simply because steel knives will swiftly lose their edge, blunted by the hard stone. 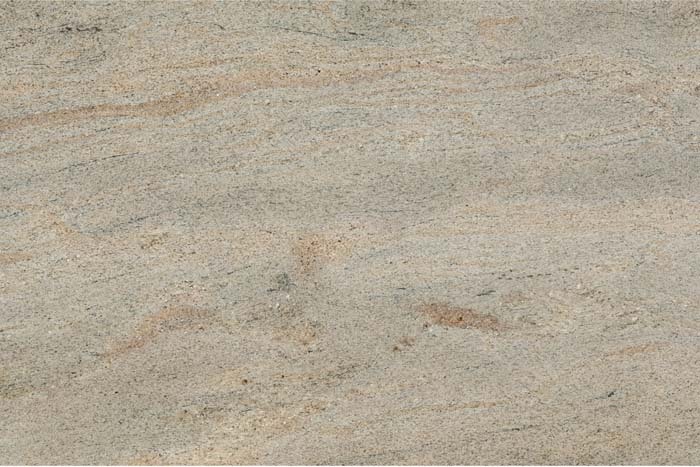 Its smooth dense structure also means that it provides few havens for bacteria, and is therefore ideally suited for kitchen worktops. 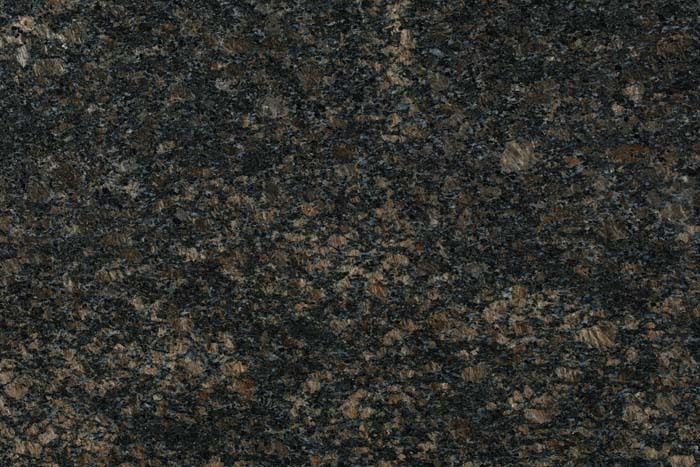 Granite is found in upscale and sophisticated residences, palaces and hotels throughout the world due to its texture and lustre. 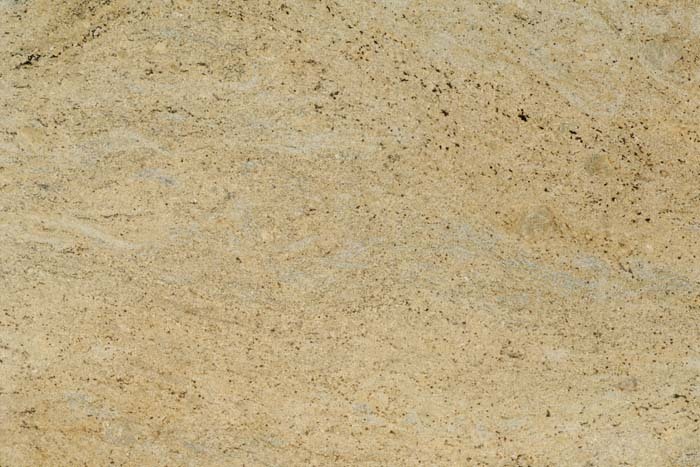 Natural stone provides the look and feel of elegance through a quality and strength that will never be reached by other materials. 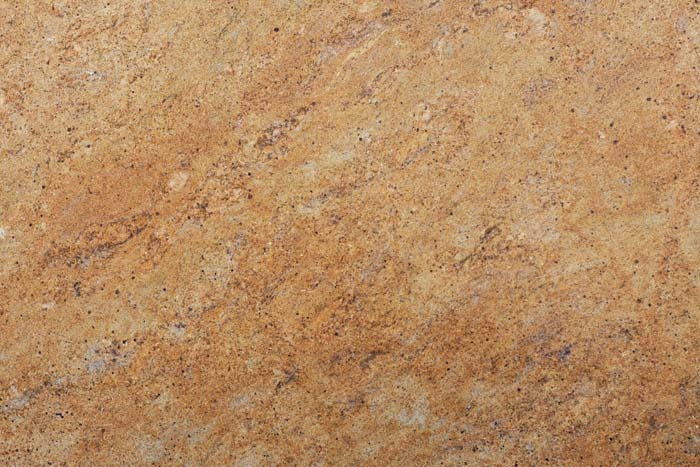 The variation in each slab, and especially the grain or “movement” in the crystal structure, are part of the charm of buying natural stone. 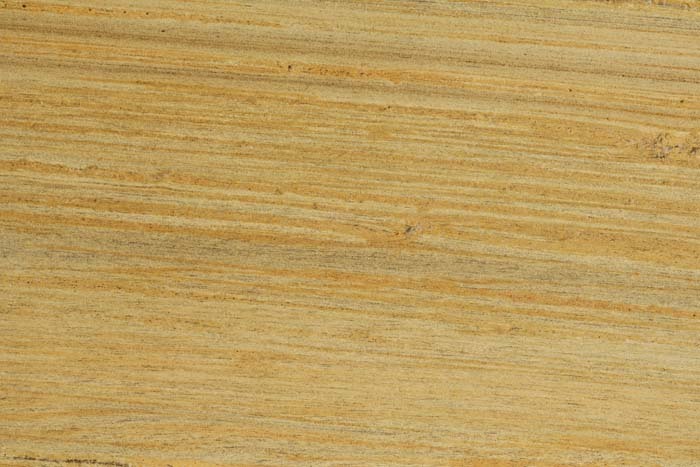 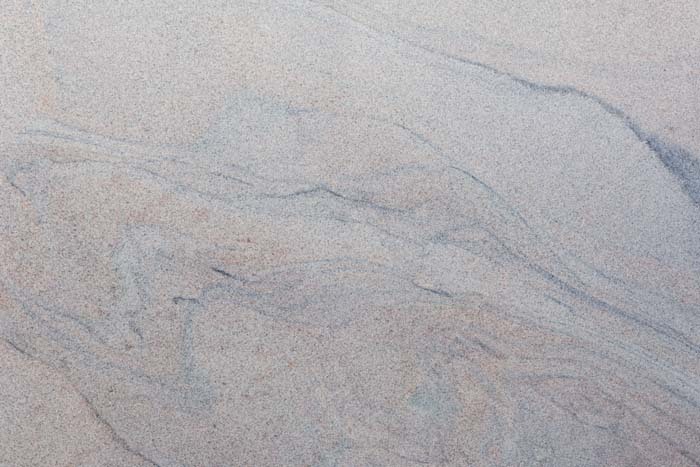 Many people find this flow and blending of colours to be the most compelling reason for using genuine stone for their kitchen worktops.